Tesla will report its first quarter 2019 production and delivery figures in the next few days. The Q1 sales report is an extremely anticipated one, as it will tell us whether or not Tesla managed to increase production and if the company was able to generate enough demand for the cars it has built over the last three months. 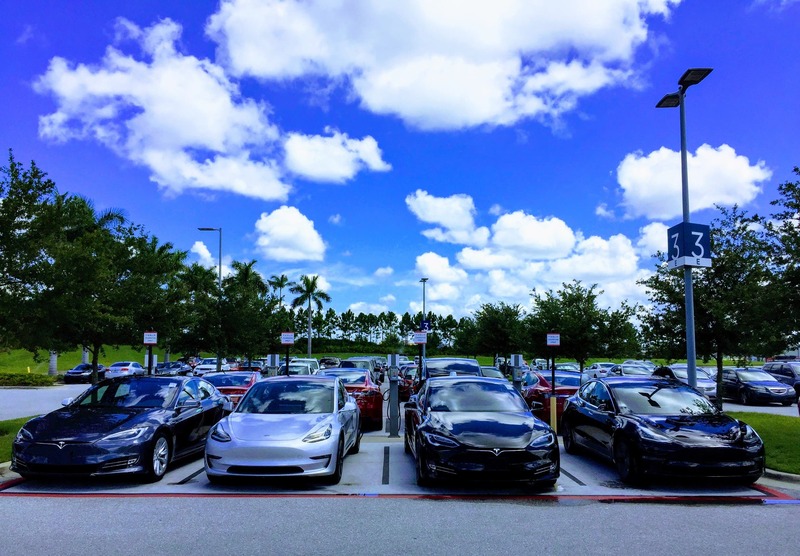 Tesla is not the kind of company that we associate with a demand shortfall, as the company has always managed to create demand that far outstripped its production. Demand for Tesla Roadster 2008, Model S, Model X, and Model 3 have always remained on the higher side since the day they were launched. 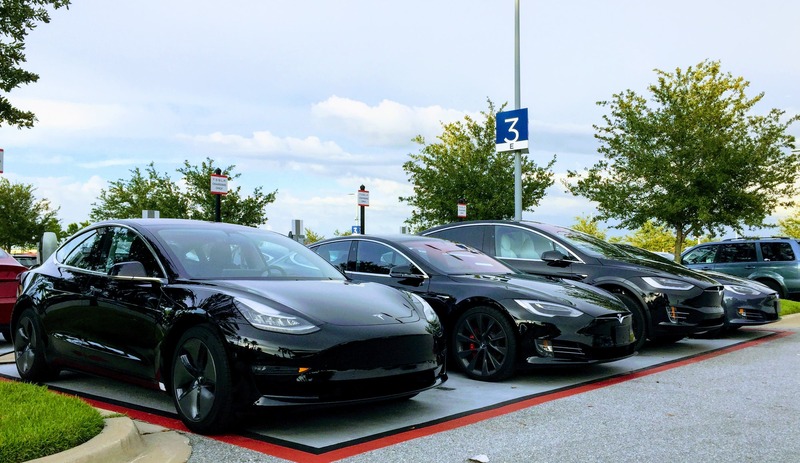 While the first quarter 2019 production stats give us some insight into Tesla’s ability to ramp, delivery figures will have a huge impact on Tesla’s quarterly revenues. Unless Tesla delivers vehicles to its customers, it will not be able to book revenue. The higher the number of cars in transit to European customers, the lower Tesla’s quarterly revenue will be. 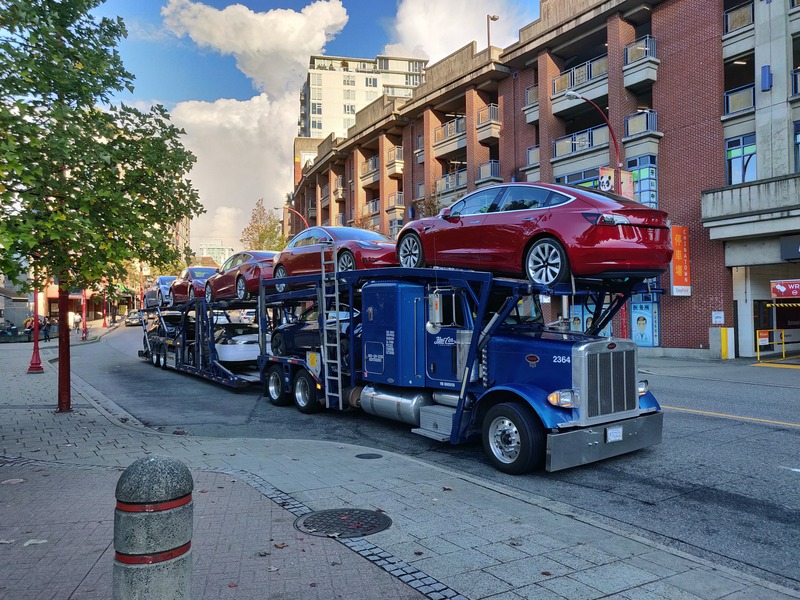 Bloomberg’s high production estimate is great news for Tesla and its investors, but the real number to watch out for in its first-quarter production and delivery report is the number of cars the company delivered in the quarter, and, how many ended up being in transit. On an earnings call in January, Elon Musk told investors that he expects 2019 sales to increase by 50%. A great first quarter production and delivery report could go a long way to meeting that goal. Shankar Narayanan is the editor of 1redDrop.com. Has an MBA from Kent State University and an engineering degree from Madurai Kamaraj University. He has been an active contributor to top financial sites like SeekingAlpha and GuruFocus, and has a penchant for talking business, finance, and technology.